Bellmore Kickboxing's Vincent DeRiso went to war in the main event, narrowing taking a split decision over a game Doiogo Herique who gave him hell throughout. 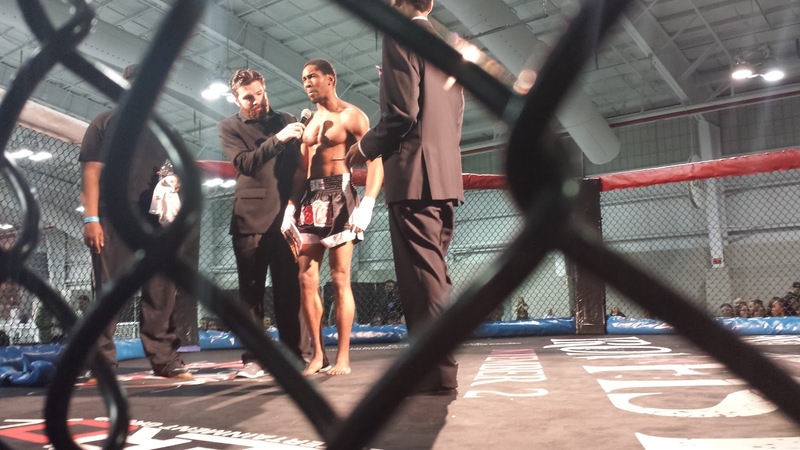 Ardent vegan Omowale Adewale did his thing in an exhibition kickboxing bout. 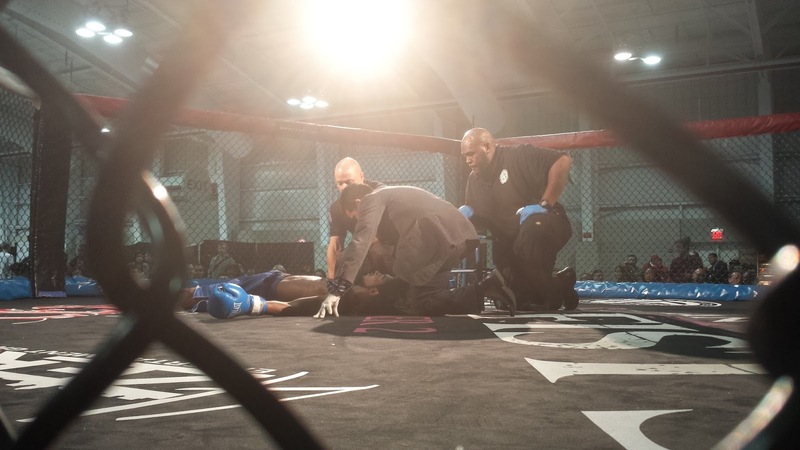 Jonathan Bianco of Anderson's MMA survived a storm and found the submission over Mason Digiacopo. 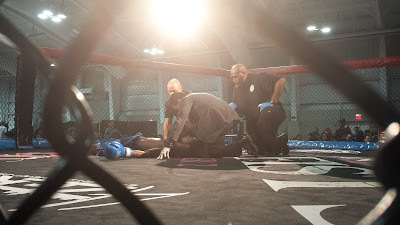 And in the first MMA bout of the card, Ricky Guzman displayed fists of stone as he stunned the veteran Florentino Laureano repeatedly en route to a win by knockout. The World MMA Expo had its usual panel discussion on the legalization of MMA in New York, and UFC legends Anderson Silva and Jon Jones and TUF stars Eddie Gordon and James Jenkins were all on hand to greet fans. But the icing on the cake was the NYFE show, and it was sweet and satisfying.